Between our great rates and the incredible convenience we offer, there’s no better place for storage! Search for our closest location near you! 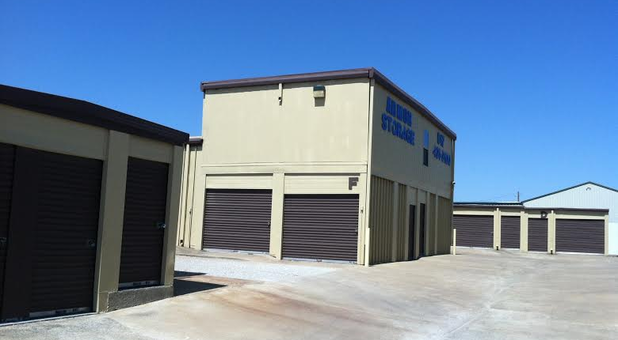 Come to Armor Self Storage for all your Fort Worth, Texas storage needs! We operate five facilities throughout the Fort Worth area, including in nearby towns such as Denton and Keller. 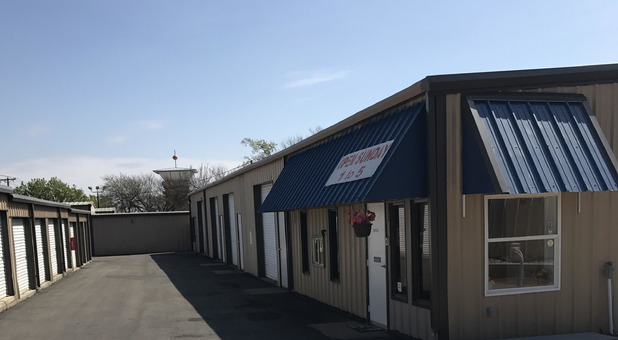 No matter where you live in Fort Worth, we have a location not far from you, so stop by today to meet with one of our friendly storage professionals! We offer a wide variety of unit sizes and amenities. Our climate-controlled storage units are perfect for businesses looking for secure document storage as well as residential customers storing sensitive items such as antiques or wine. Our large outdoor parking lots feature wide spaces for boats, RVs, and other large vehicles. Many of our units are accessible by car or truck to make your move-in as simple as possible. Call the location nearest you to learn more about its features and move-in deals! Security is always one of our top priorities. Between observant resident managers, 24-hour video recording, controlled gate access, and tall perimeter fencing, we go to great lengths to keep you and your belongings safe. To make your experience with us as convenient as possible, all of our facilities offer access hours seven days a week as well as online bill pay options. 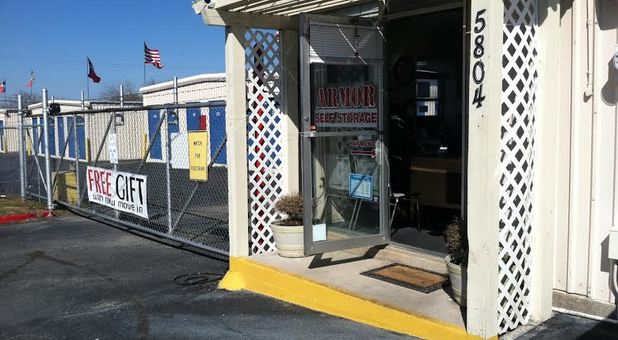 No matter what your schedule, Armor Self Storage can work with you! Call today to reserve your unit.